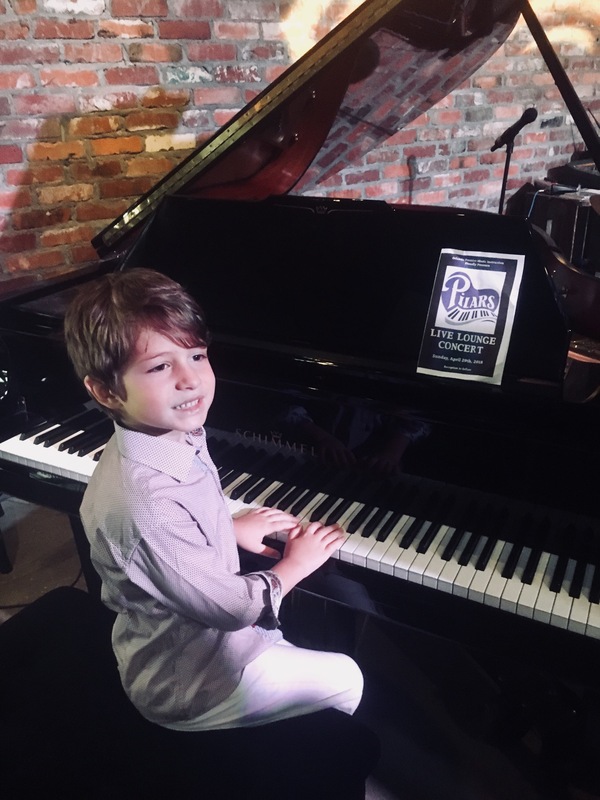 Orlando Premier Music Instruction (OPMI) - Your place to find the highest quality Orlando music lessons for piano, guitar, voice, woodwind, brass, drums and more with our professional and friendly music teachers, flexible lesson scheduling, lessons that suit your style, ability and much more! At OPMI, we look forward to providing an exciting and positive music lesson learning experience on your own instrument in the comfort of your home for you and/or your child. SAVE on travel expenses and valuable time - there is NO traveling to and from a studio or waiting around during lesson times. OPMI music instructors come to you! Learning to play a musical instrument is an exciting and enriching activity. It can strengthen motor skills, build self confidence and broaden creativity. Statistics have shown that music can also strengthen problem solving skills and better develop the areas of the brain used in math and science. 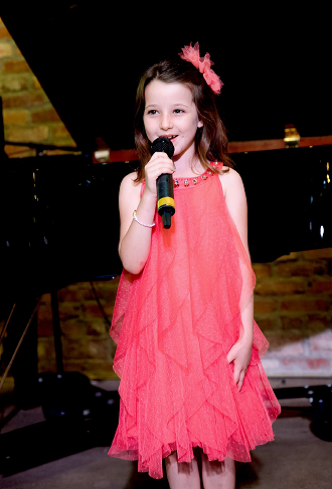 We will pair you with our highly qualified, professional music teachers based on your musical interest, learning needs and ability. We work around your busy schedule to find a time that works best for you. At OPMI, there are NO registration fees or long term contracts! 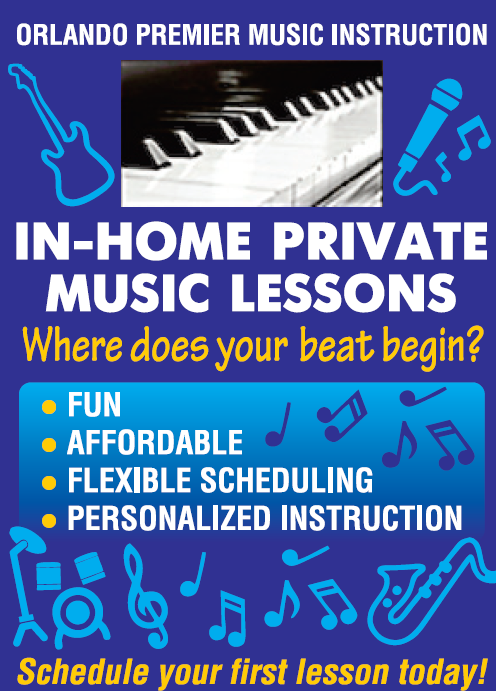 You can start or stop taking music lessons at anytime! 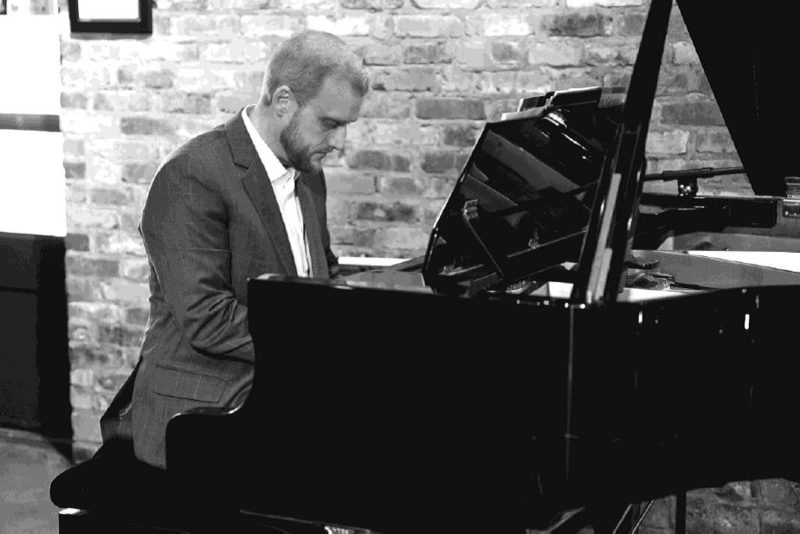 Do you have questions about private piano, guitar, or voice lessons? See our Contact Us page or fill out the ENROLLMENT Form. You will receive an email within 24 hours to answer any of your questions and arrange your first lesson.